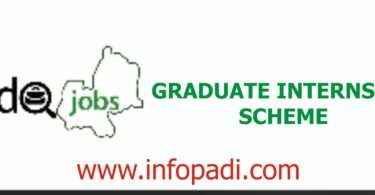 Are you an undergraduate looking for a place for your Industrial Training (IT)/ SIWES compulsory program? Would you like to do your industrial training/SIWES in an environment that would inspire you to be better? The Naija Coke Summership Programme 2019 is for you. When will the Naija Coke Summership Program 2019 start and end? 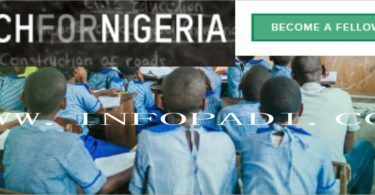 Who can apply for Naija Coke Summership Programme 2019? What is the closing date for Naija Coke Summership Programme 2019 application? Coca Cola are launching the second edition of the “Naija Coke Summership” – a three month internship program designed to attract final year undergraduate and post graduate / MBA students who have passion for excellence and strive to learn with speed and agility. The program will commence in June, 2019 and end in August, 2019 in Coca Cola’s Lagos locations only. We strongly advice you to hurry and apply if you fit the profile below, make the move and develop your career with Nigerian Bottling Company Ltd. This is a step by step guide on how to apply for the coke summership programme 2019. The application deadline is 15th of April, 2019. This is an opportunity to get the perfect place for your 2019 industrial training (IT)/ SIWES, make good use of this information. For more INDUSTRIAL TRAINING(IT)/SIWES OPPORTUNITIES UPDATE, subscribe to this site.